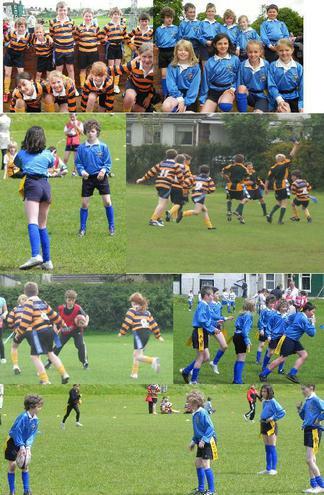 On Wednesday 8th June Year 5 headed to Egremont Rugby Union Football Club for a long awaited local schools tournament. 12 teams were entered in total and split between two leagues. Both teams played really well and enjoyed their games. Bookwell Stripes were placed 4th in their league and Bookwell Blues were winners of their league.